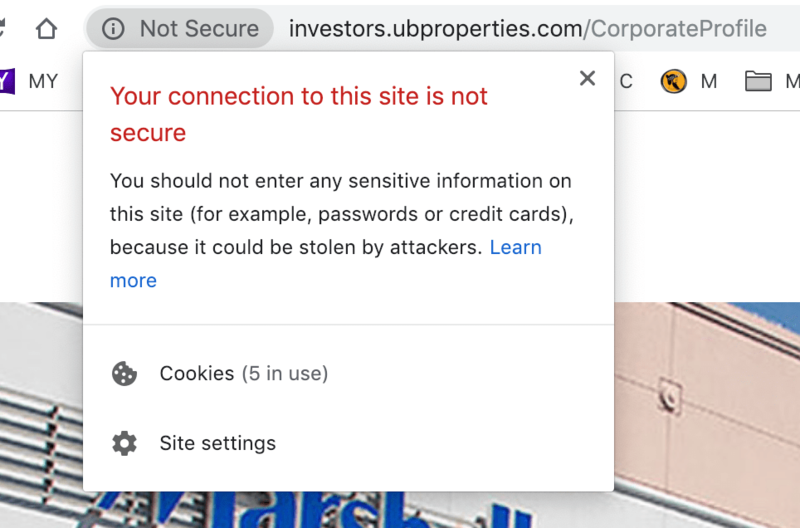 Back in the summer of 2018, Google announced that certain websites would be marked with a prominent “NOT SECURE” sign when viewed through the Chrome browser. What Is Insecure Content and Why Does It Matter? Is the website I’m talking to who they claim to be? HTTPS lets the browser check that it has opened the correct website and hasn’t been redirected to a malicious site. When navigating to your bank’s website, your browser authenticates the website, thus preventing an attacker from impersonating your bank and stealing your login credentials. Has anyone tampered with the content that I’m sending or receiving? HTTPS lets the browser detect if an attacker has changed any data the browser receives. When transferring money using your bank’s website, this prevents an attacker from changing the destination account number while your request is in transit. HTTPS prevents an attacker from eavesdropping on the browser’s requests, tracking the websites visited, or stealing information sent or received. What this means is that if you are trying to rank for generic keywords related to your business, if your site is insecure and your competition’s website is secure, your site will rank lower than theirs. As such, having a “green padlock” on your website designating a valid SSL certificate is an important trust signal for sites of all kinds. However, even if you have HTTPS running on your site, you could still have “insecure content”, such as images. 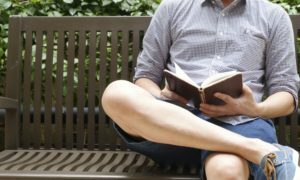 Many WordPress sites experience this because their owners (myself included) may, at one time, have inadvertently added content, such as images, or links to content, that used HTTP instead of HTTPS. This “yellow triangle” with the exclamation point is a sign of “Mixed Content”, as described by Google’s quote above. But how do you fix “insecure content” in WordPress? There are a few ways to fix insecure images in WordPress. First you should figure out WHAT is causing the problem… One of the simplest ways to do this is to use the site “WhyNoPadlock.com” which will help you identify and troubleshoot the specific images that could be causing the insecure content issue. Why No Padlock will provide you with a free report that can help you identify images or other content on your site that are not secure. For instance, any insecure images may be a minor oversight on your part when adding content to your blog. I found one offending image on my site which was causing my site to have a broken padlock. I was linking to an affiliate image for a company I use and recommend called Mailerlite. 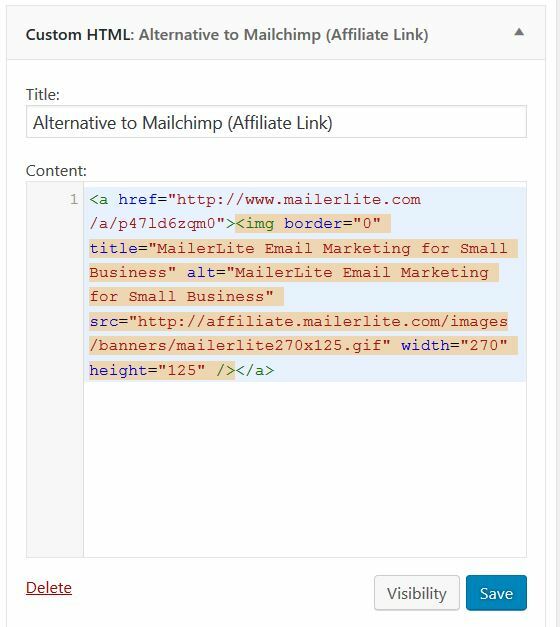 As you can see from the image below, the affiliate link image that Mailerlite provided was offered with an “http” address instead of “https”. To fix this, I just manually changed the http to https in the widget where the code was written. However, you may have a more widespread problem throughout your site… As such, you can also fix the problem by adding some code to your WordPress site, or you can use a plugin. I prefer the latter approach because it’s easier. As I wrote about earlier, you can use the plugin Really Simple SSL to force the use of SSL throughout your site. The site “WhyNoPadlock.com” offers these instructions for editing your .htaccess file in your webhosting account. Forcing the use of HTTPS:// on your site will ensure that visitors to your site are always using https://midlifecroesus.com and aren’t able to access an insecure https://midlifecroesus.com URL. This is recommended since if a visitor does access your site as https://midlifecroesus.com everything will be marked as “Not Secure”. Below code is for forcing HTTPs on an Apache webserver. If you are using another webserver such as lighttpd, nginx, etc you will need to contact your web hosting provider for assistance. This quote is not the entire article. If you are interested in learning about web security and how you can help make your website more secure, read the entire article.